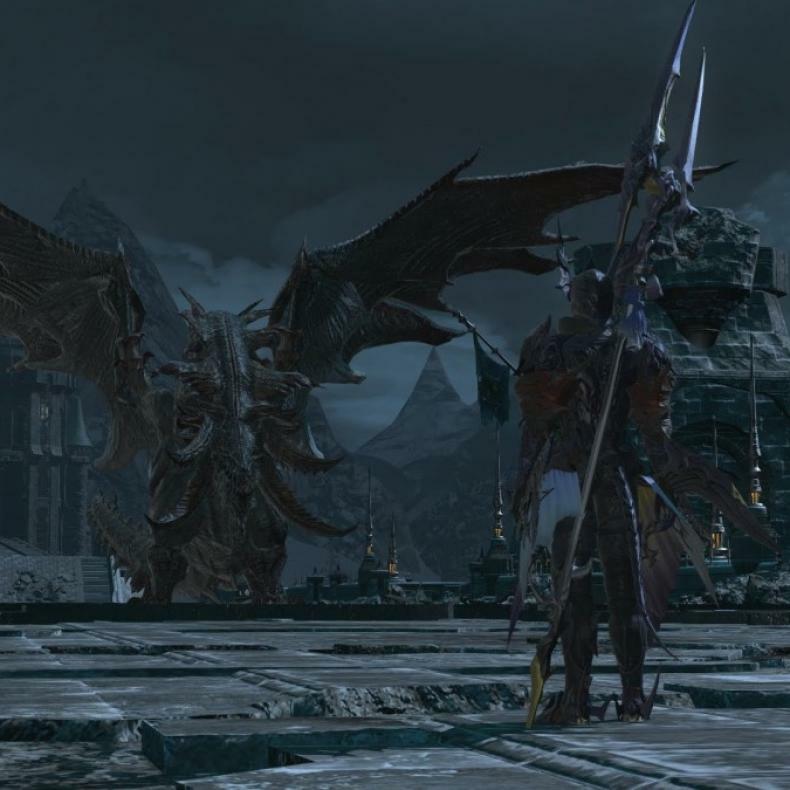 Final Fantasy XIV Patch 3.4 Adds Loads More Content and Updates! 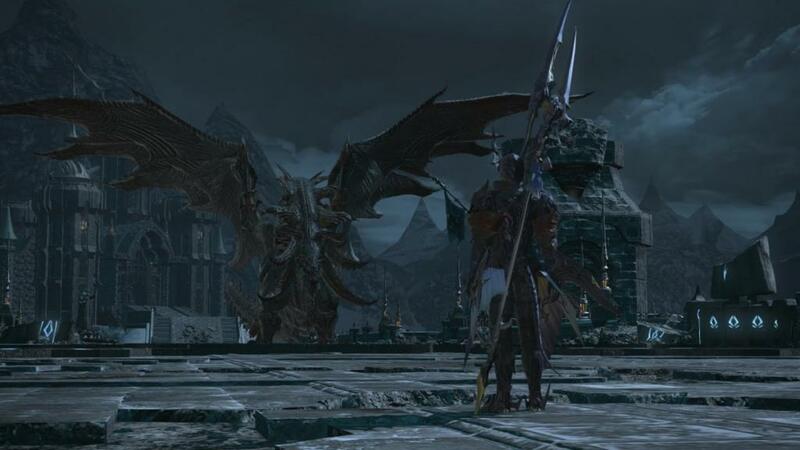 A new update/patch has launched for Final Fantasy XIV, and with it comes new quests, updates, and more. You can see what was announced in the official press release below.